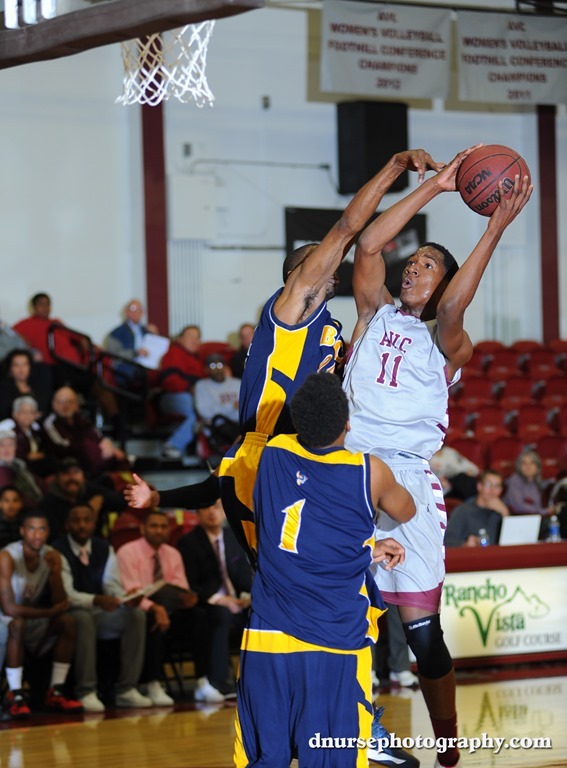 Locke High School’s Daviyon Draper’s had quite a year last year for the 20-8 Antelope Valley College. He scored just under 10 points a game starting at the shoot guarding/shooting forward positions. He was named to the Foothill Conference second team. As a 6’7”, 215 two guard or shooting forward , he drills the long 3 ball…drives into paint for a dunk, layup or midrange…blocks shots and keeps the player he is guarding in front of him. He is so smooth doing it all. All the good stuff a top D-1 school loves. Draper has learned a lot at AVC this year including individual responsibility; mandatory study halls and attending all classes. Playing on a team with men headed for D-1 schools who are bigger, stronger, and have high expectation from the freshman. Learning 40+ plays and having dozens of University coaches watching him in practice and in games. Draper will be a team leader this year on the AVC team and head coaches have already been visiting AVC to offer him a scholarship. Gonna be a big year for Drape! The Drew League this summer opened Daviyon’s eyes on what it is like to play basketball against men…professionals and D-1 players. Drape headed to the weight room with a vengeance and put on 15 pounds of muscle this fall and it showed in the Ventura tournament. He was named tournament MVP based on his all around play; defense, rebounding, 3-point shooting, midrange shooting, team leadership. 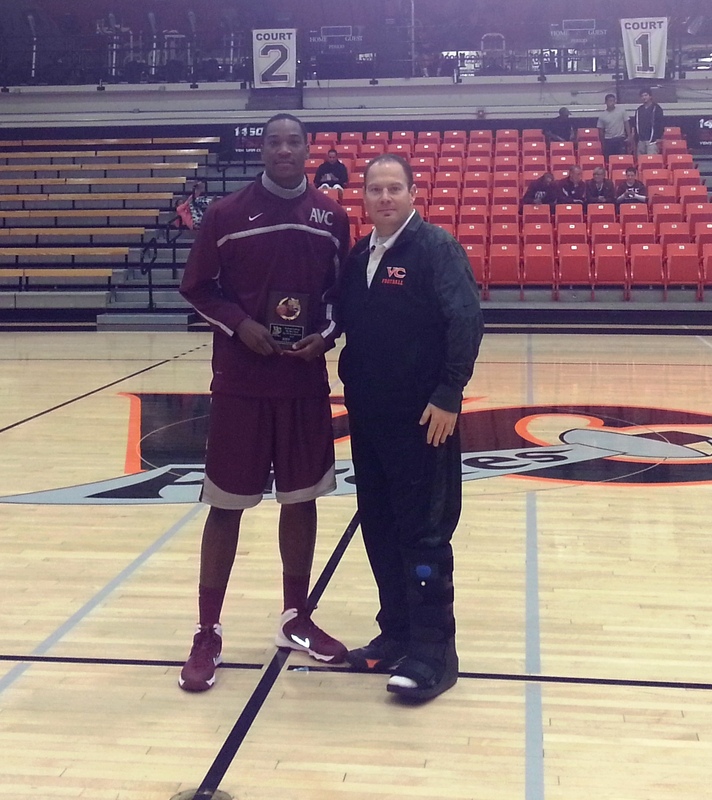 Not the most flashy MVP but a man among boys who calmly led his team to a 3-0 start and Tournament championship.